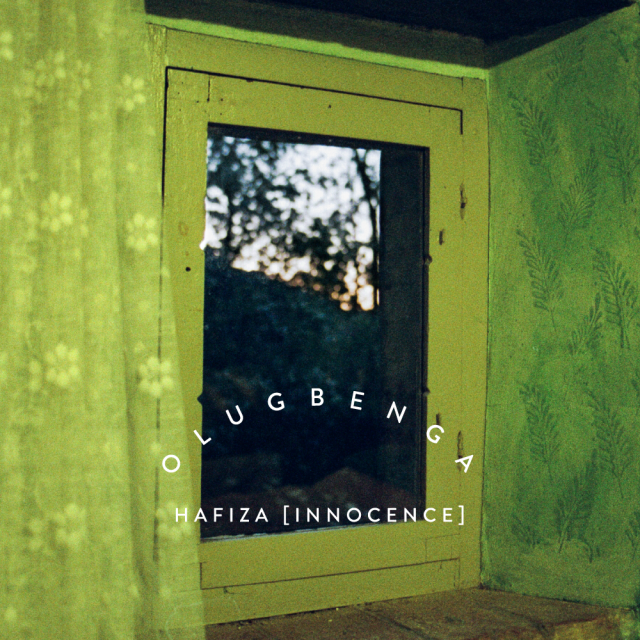 Hafiza [INNOCENCE] is OLUGBENGA’s debut release. Having built a following DJing at festivals and clubs worldwide, crafting remixes and producing mixtapes, OLUGBENGA’s music draws on elements from hip-hop, techno, gospel and the claustrophobic soundscapes of post-rock. As a producer, OLUGBENGA‘s work has seen him receive support on BBC 6Music from Lauren Laverne and a selection of BBC Radio 1 presenters including Rob Da Bank and Huw Stephens. The support has continued online, with press articles on Dazed Digital, Mixmag, Drowned In Sound, The Independent and a ‘Track Of The Day’ with Clash Magazine. There have been remixes for the likes of Alt-J and Esben And The Witch – all of this support arriving before he had officially released a signed piece of solo material. Otherwise known as Olugbenga Adelekan and as bassist from the Mercury nominated band Metronomy, Hafiza [INNOCENCE] sees this artist creating unique and personal electronic music with commercial sensibilities. What originally seem like vocal samples are in fact OLUGBENGA’s own singing pitched and edited in ways that span forlorn choruses to percussive melodies. Saw-wave synthesisers and huge bottom ends back up these three tracks, which feel equally at home in both the club and headphones.